All the hi-end equipment and expertise would be useless without an effective and personable team who stand behind their work. 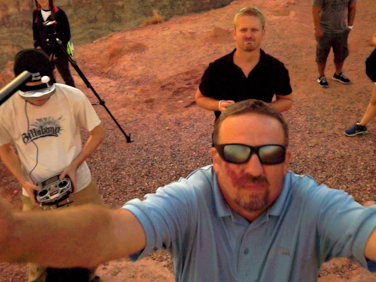 Below are a few of our key team members who make the aerial magic happen. Each and every person on our crew has a film and/or broadcast background and that’s what sets us apart from the hobbyists. 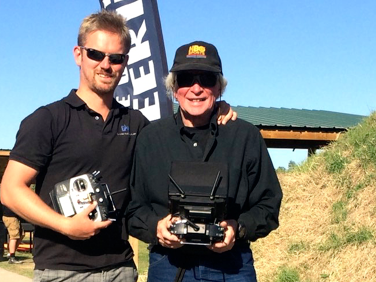 Confident and experienced; see why we’re the most sought after Las Vegas based drone crew. Son of Pat Kerby, Max is a very talented jib operator and has also proved to be great on gimbal. 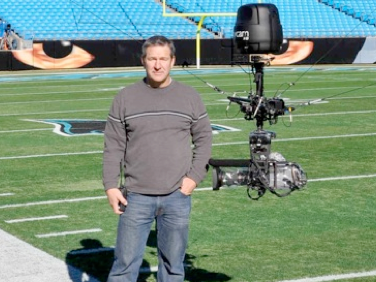 World renown jib operator Pat Kerby is one of our A list gimbal operators. 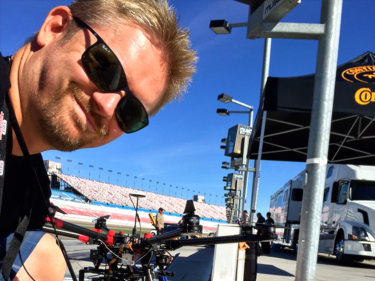 Emmy Award winner Darren Sanders is the creator, designer, and mastermind behind the Specialtycams line and one heck of a gimbal operator… You can see his work on Monday Night Football, the Olympic Games and many other hi-end broadcast productions. With more years in broadcast and production than you’ve been alive, Larry is a great gimbal operator. 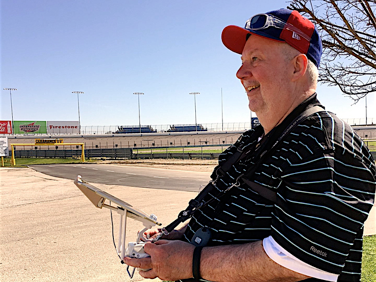 As a commercial pilot for over 30 years, Rick brings many years of aviation experience and passion for safe flight operations to the team. Chris has been a jib operator for over 8 years. 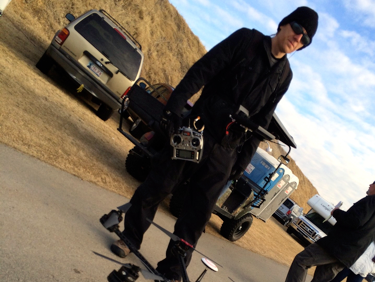 You’ve probably seen Chris’s work on the UFC running the Jitacam, overhead robotic jib. Experience that yields impressive results. Our team has been in the television and film industry for many years. 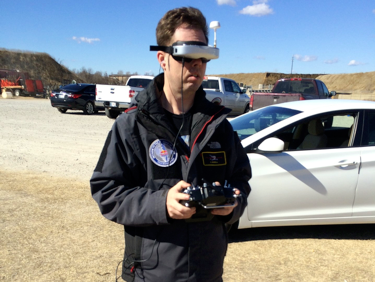 Far beyond hobbyists, you can count on Aerial Video and Photo for your AP needs.